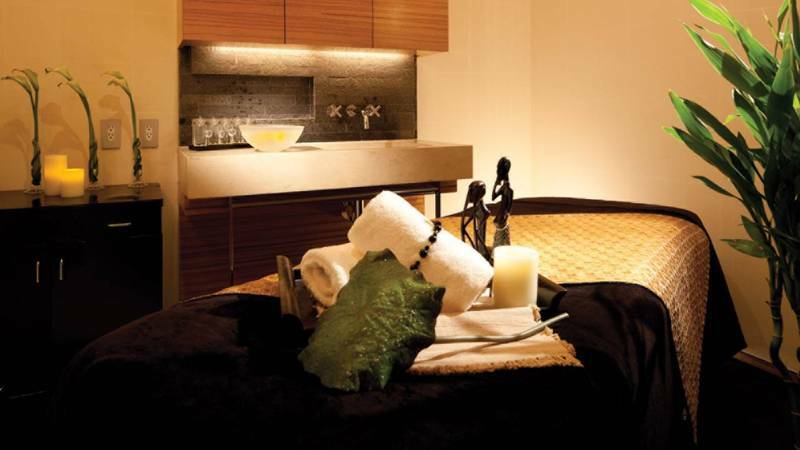 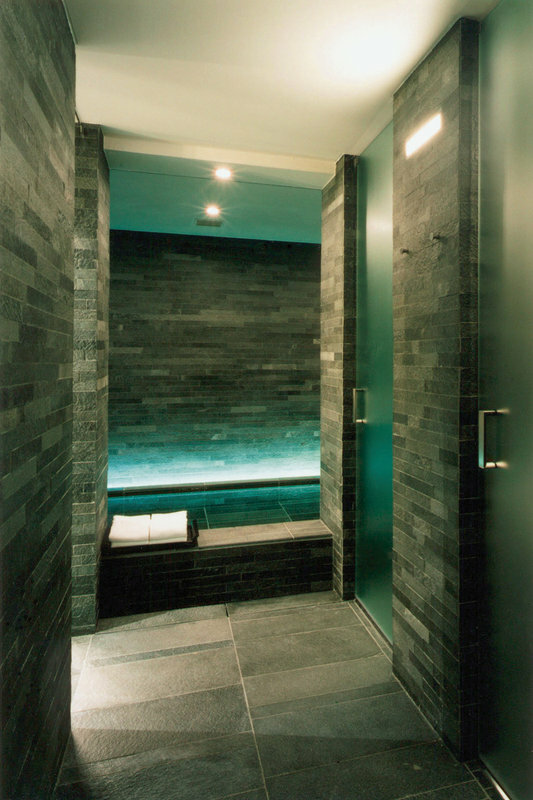 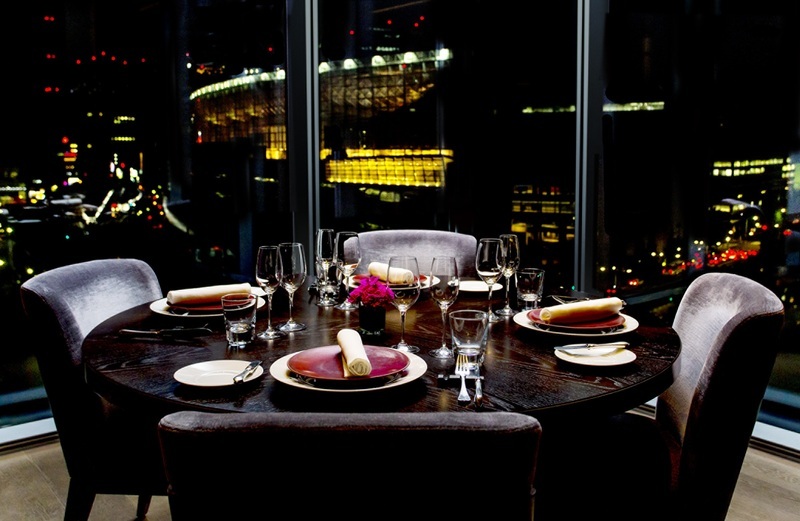 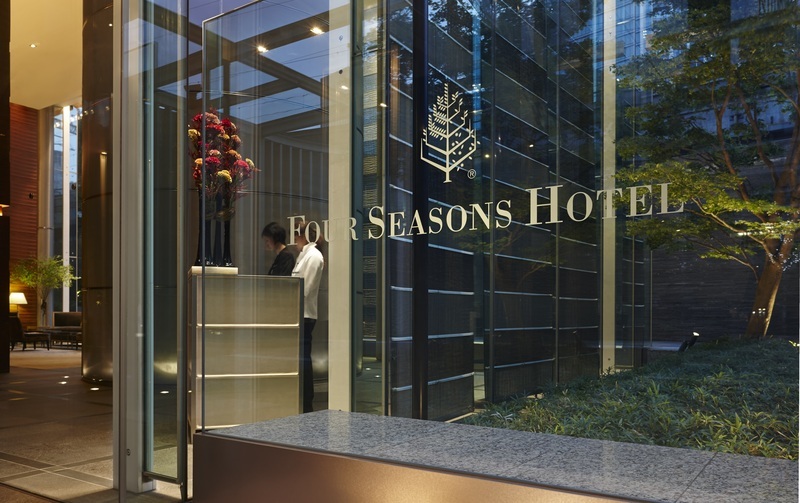 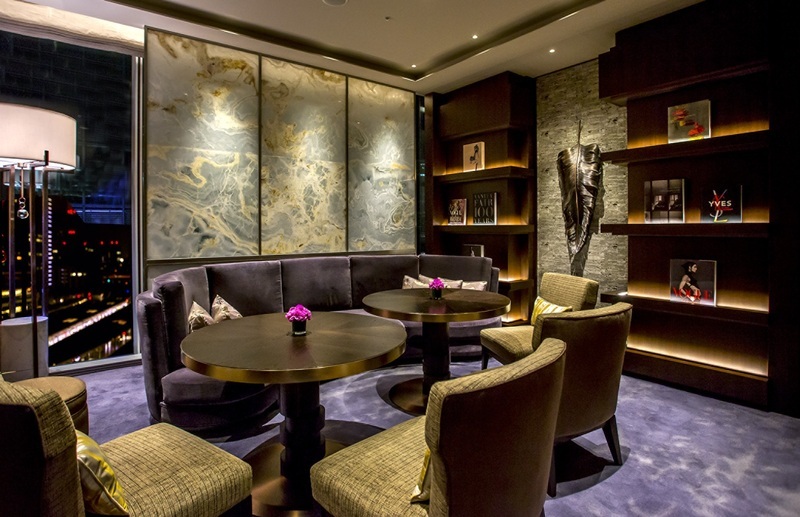 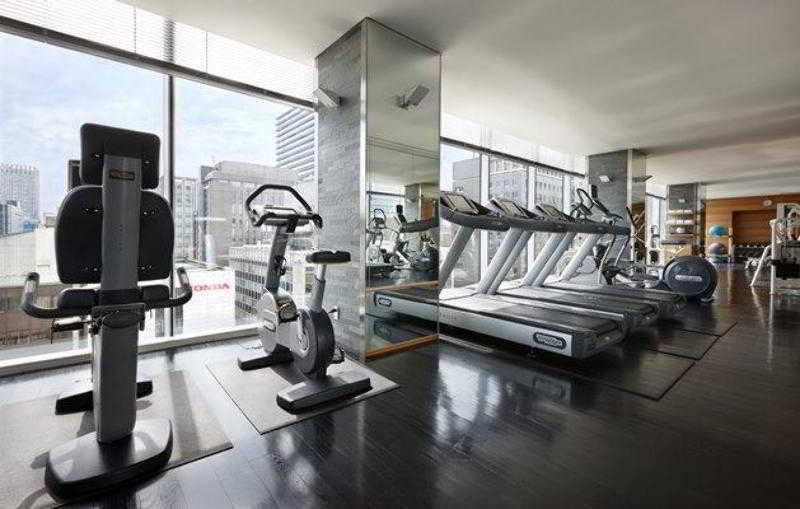 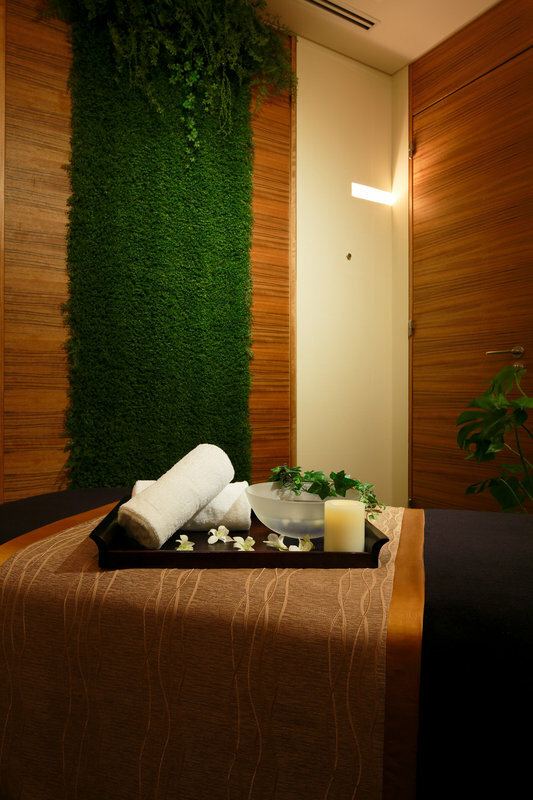 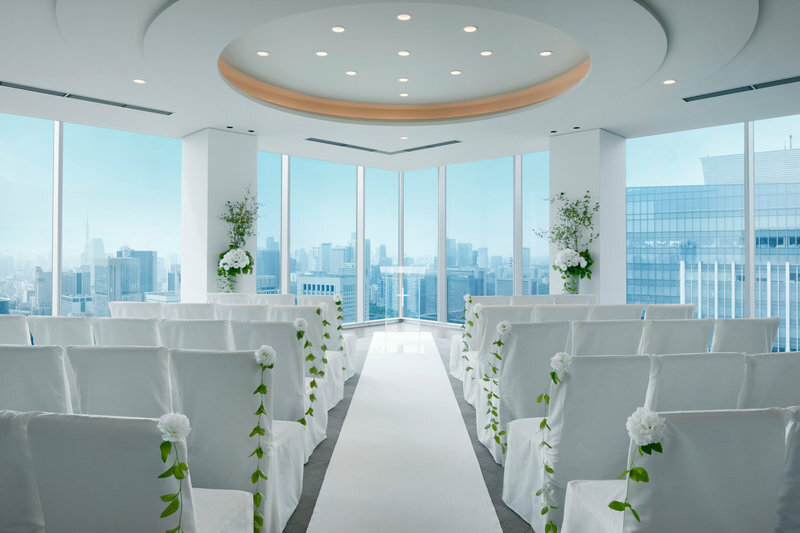 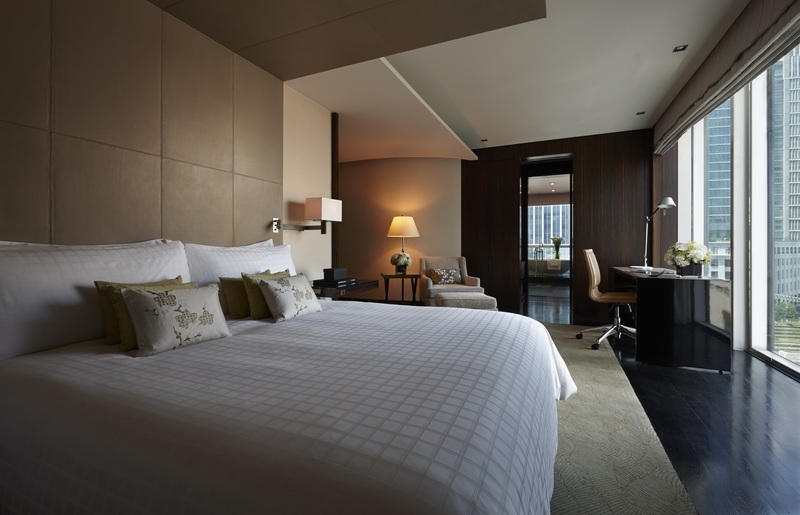 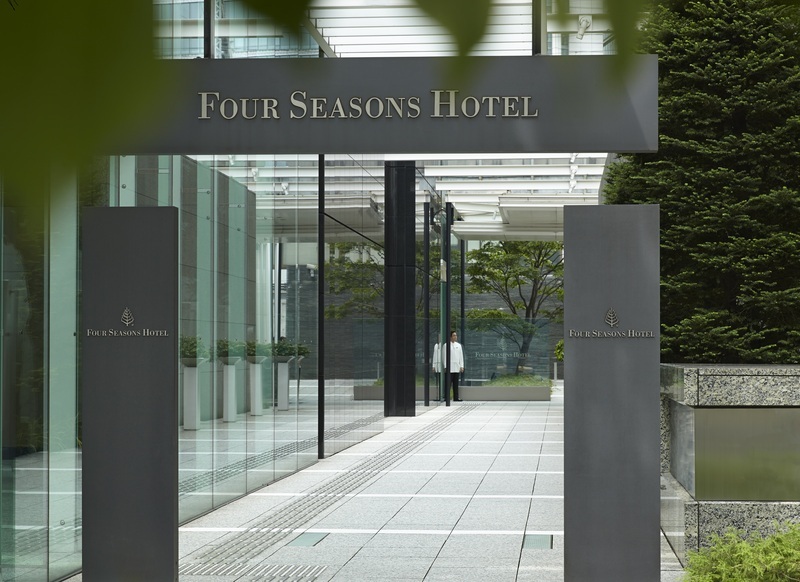 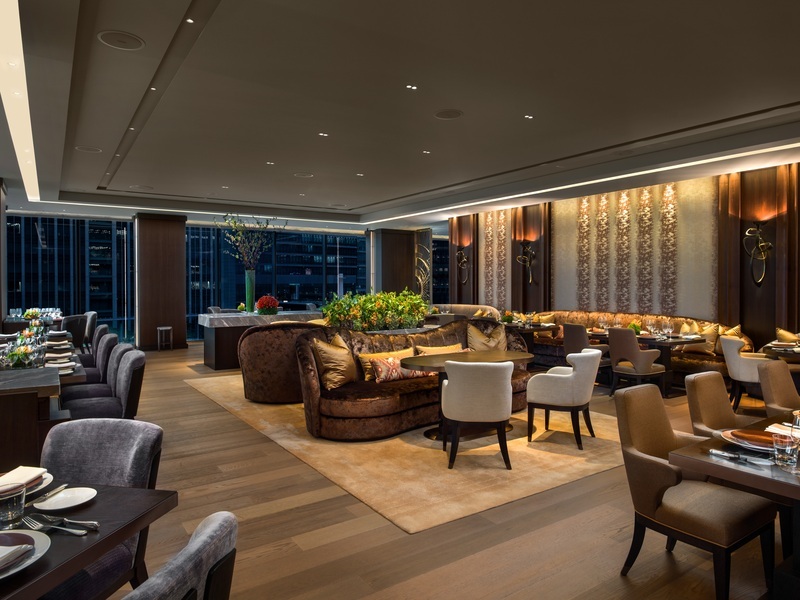 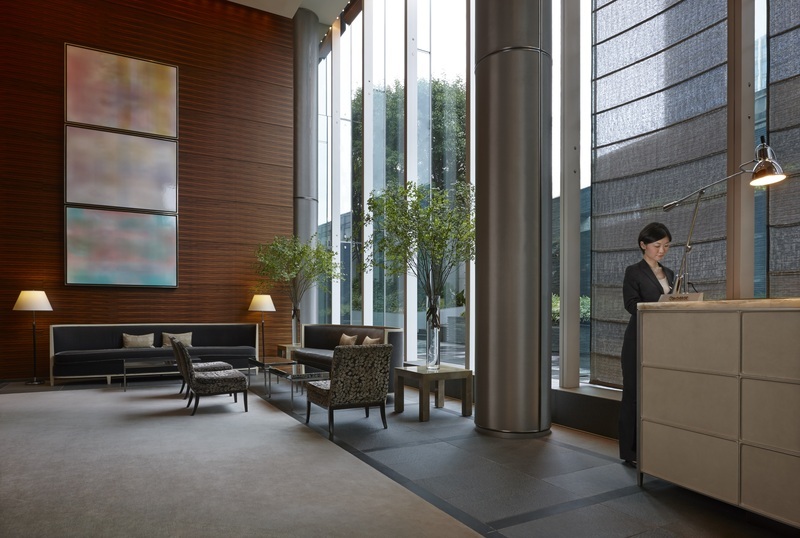 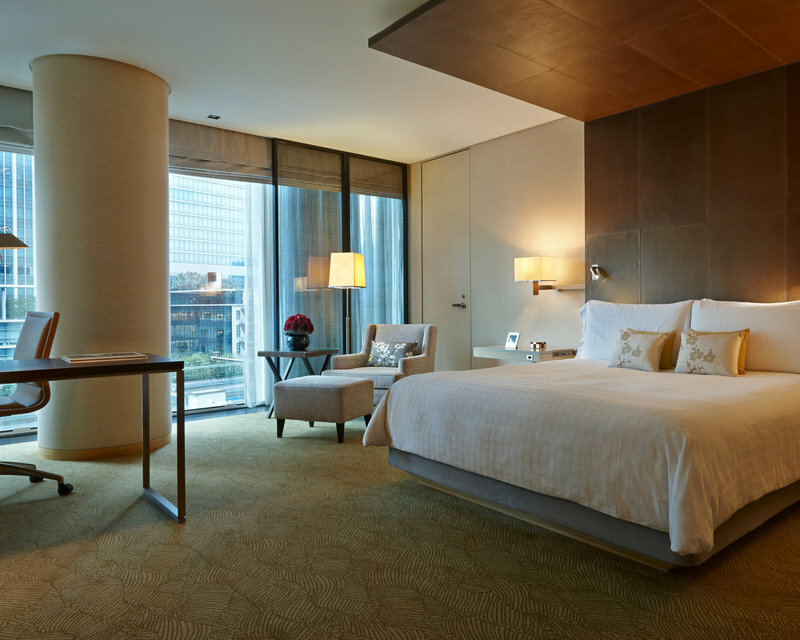 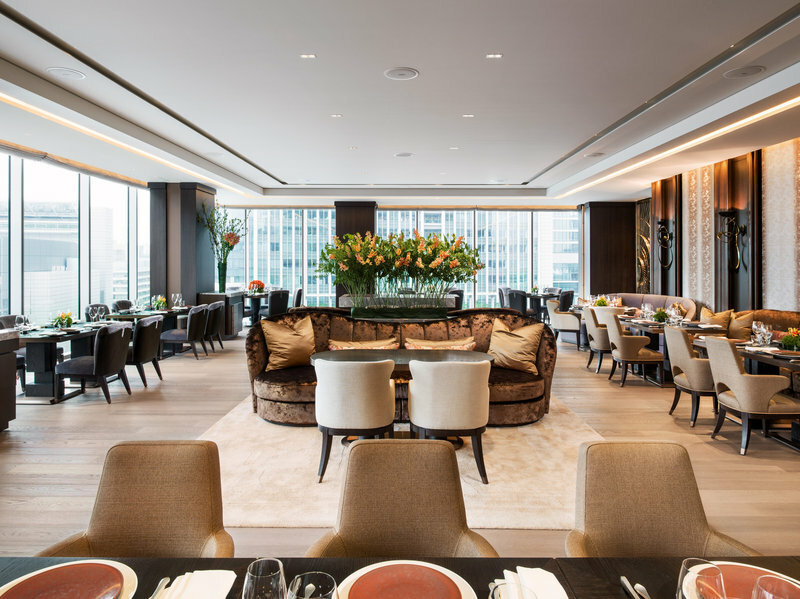 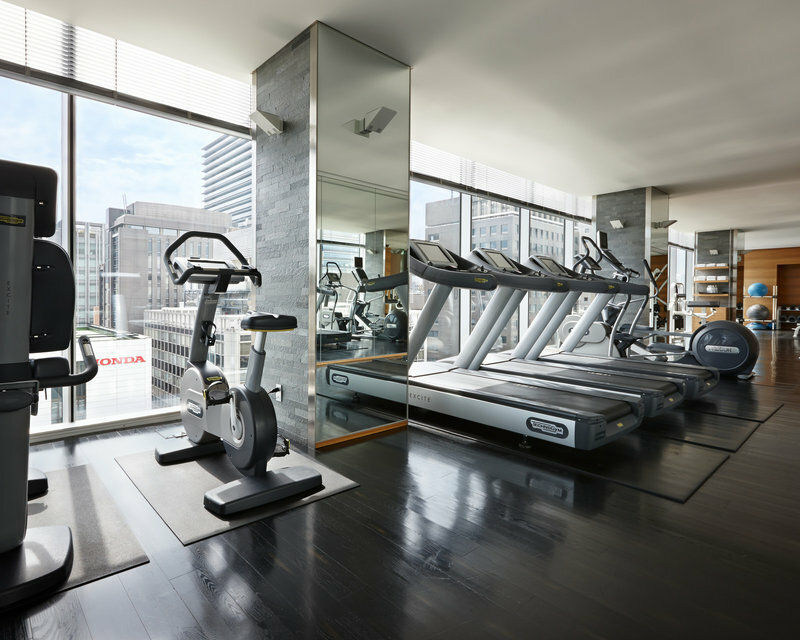 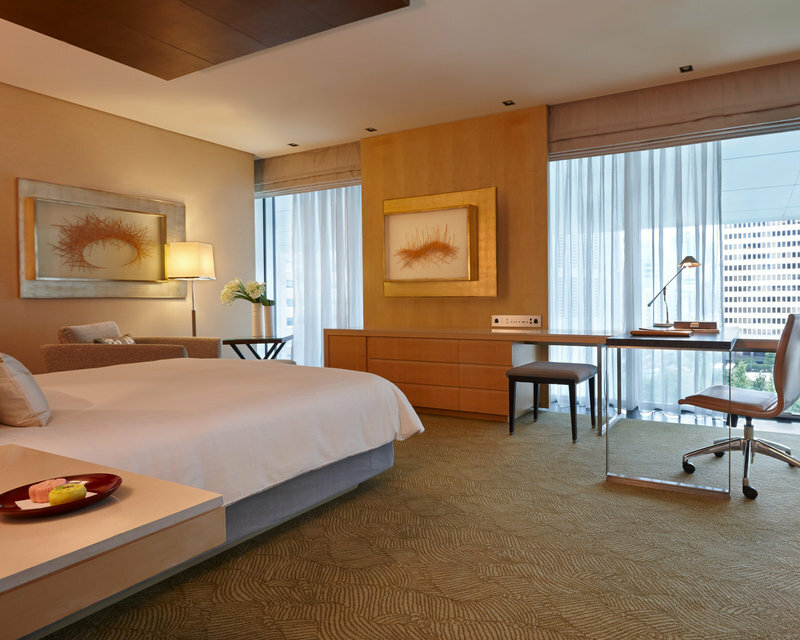 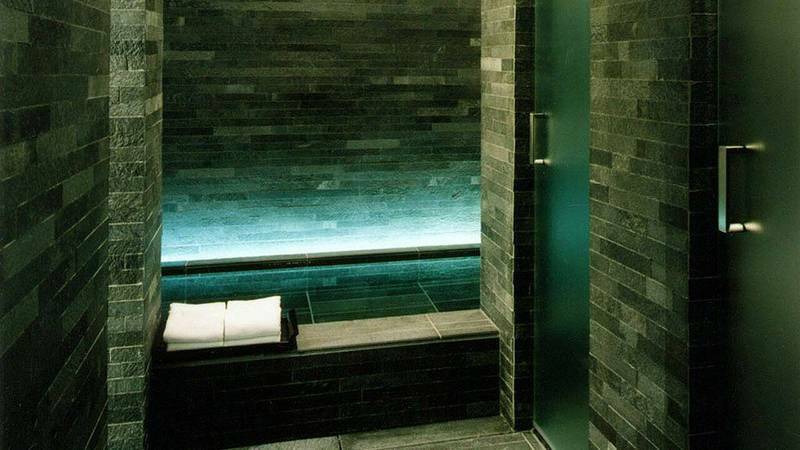 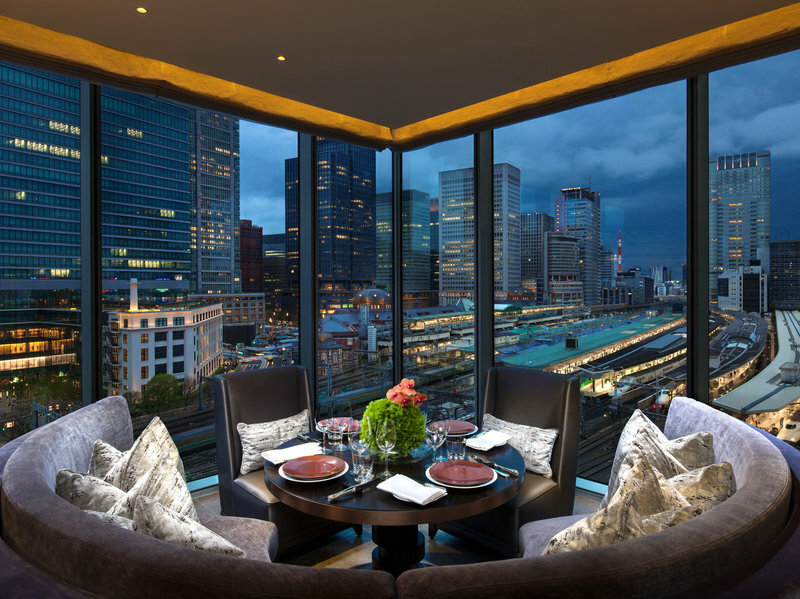 This 5 star hotel is located in the city centre of Tokyo and was established in 2002. 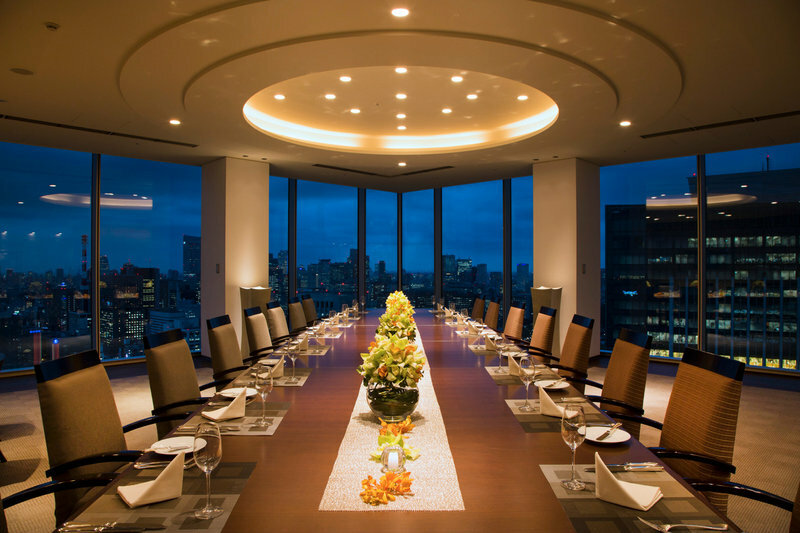 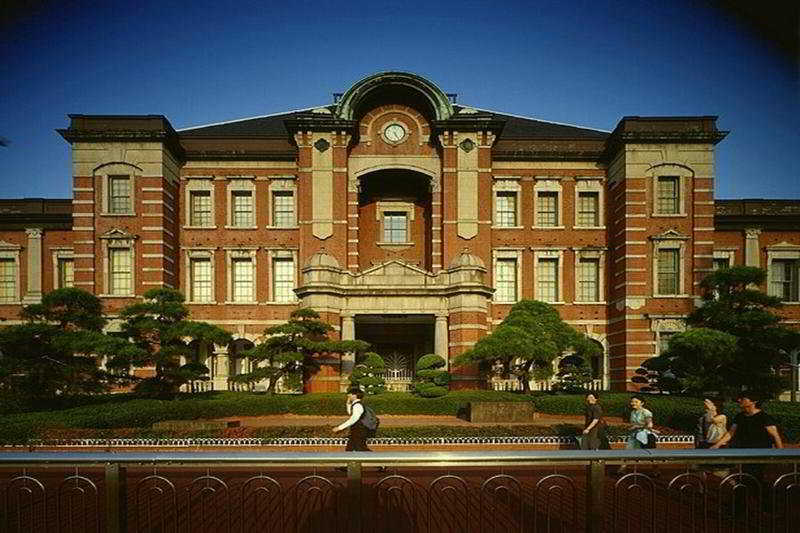 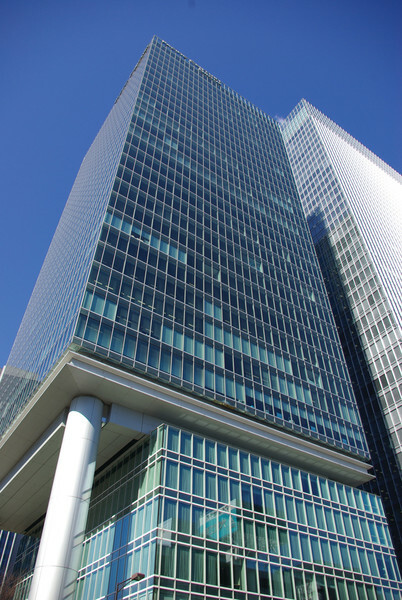 It is within arm's reach of Tokyo Station, Ginza and the Imperial Palace. 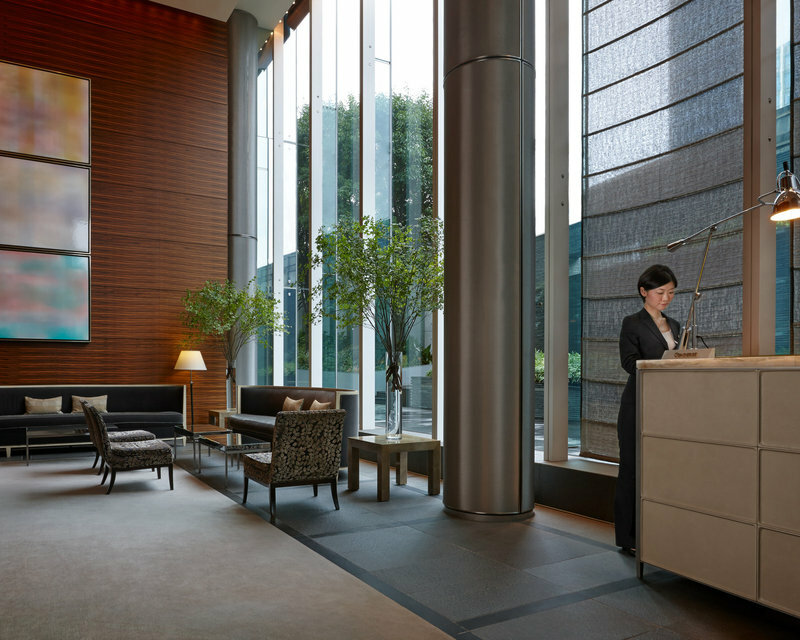 With just 57 luxury boutique hotel rooms, hotel sets the standard for indivisulaized service and personal care in the heaert of Tokyo. 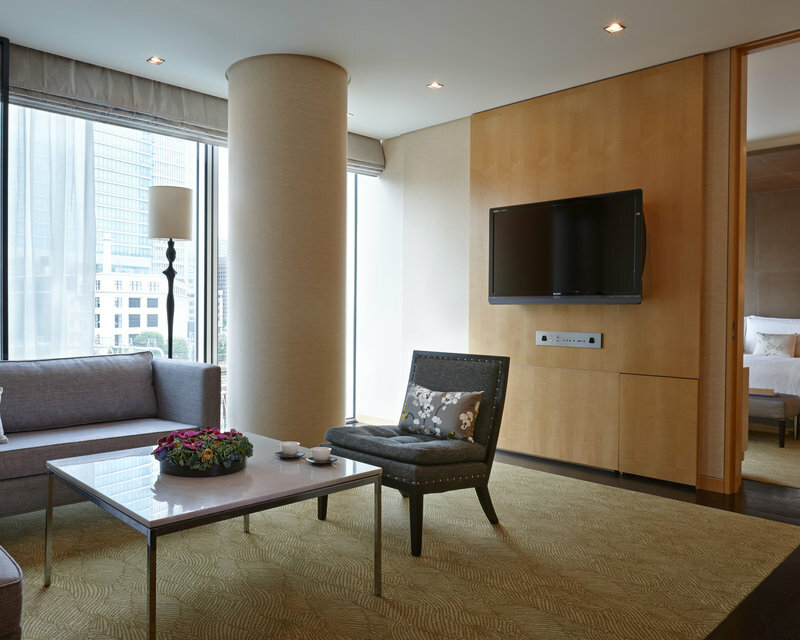 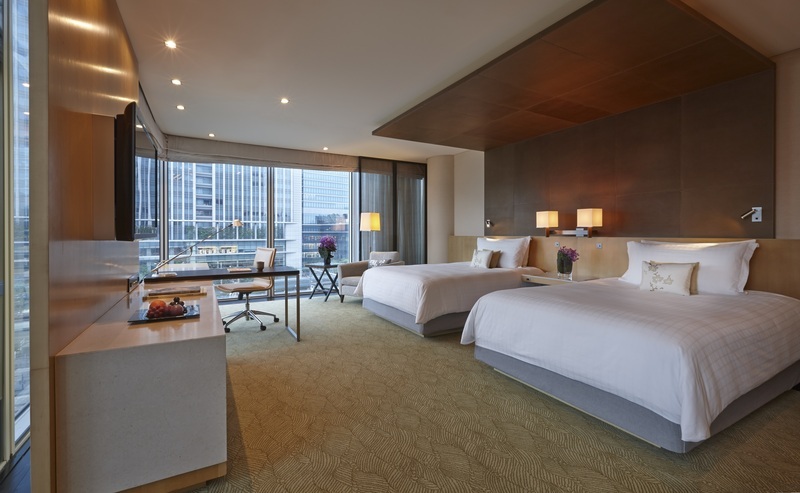 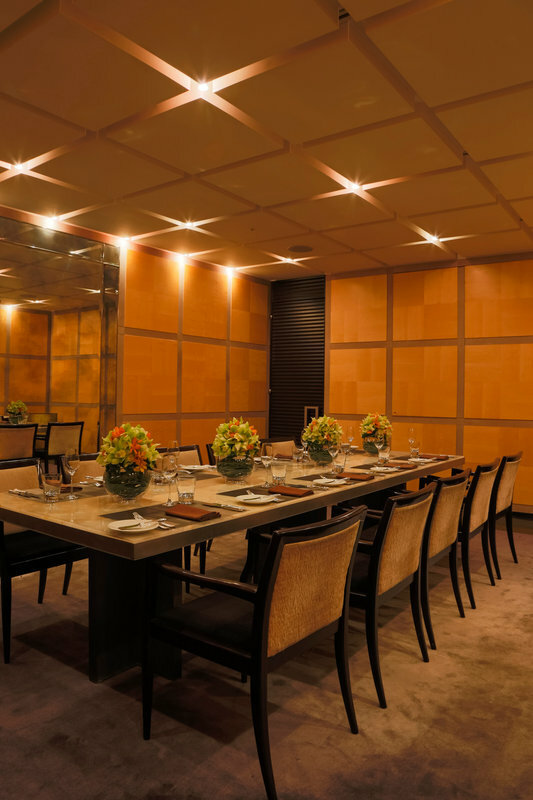 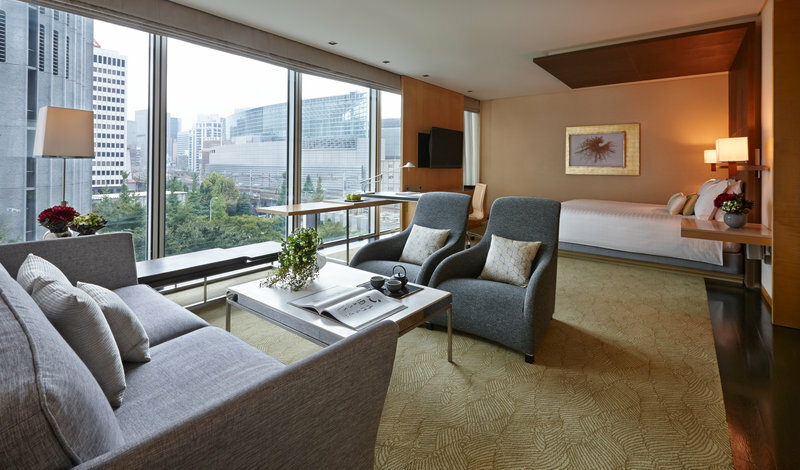 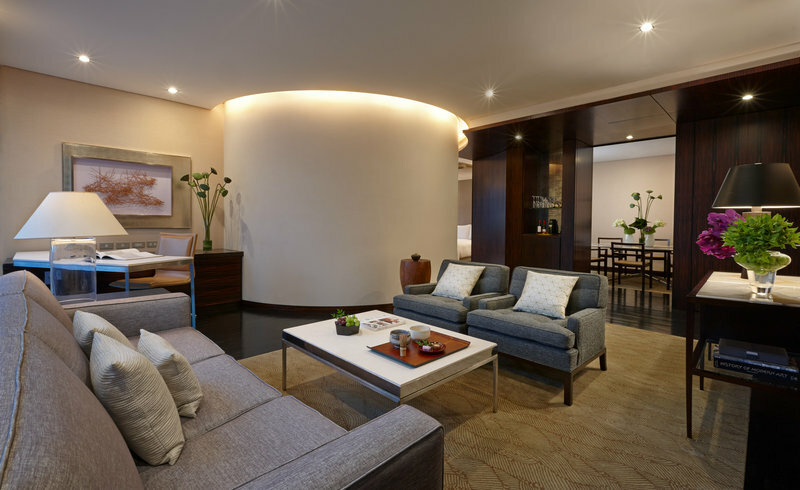 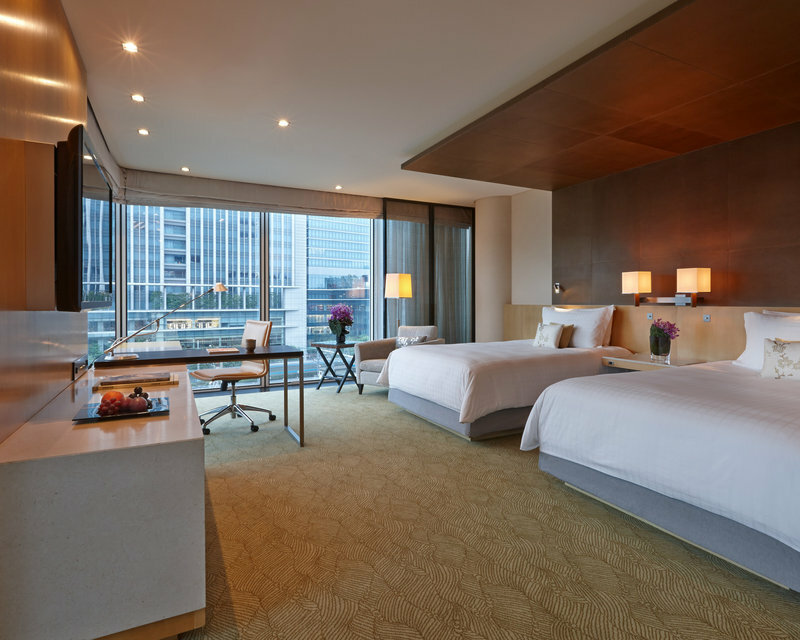 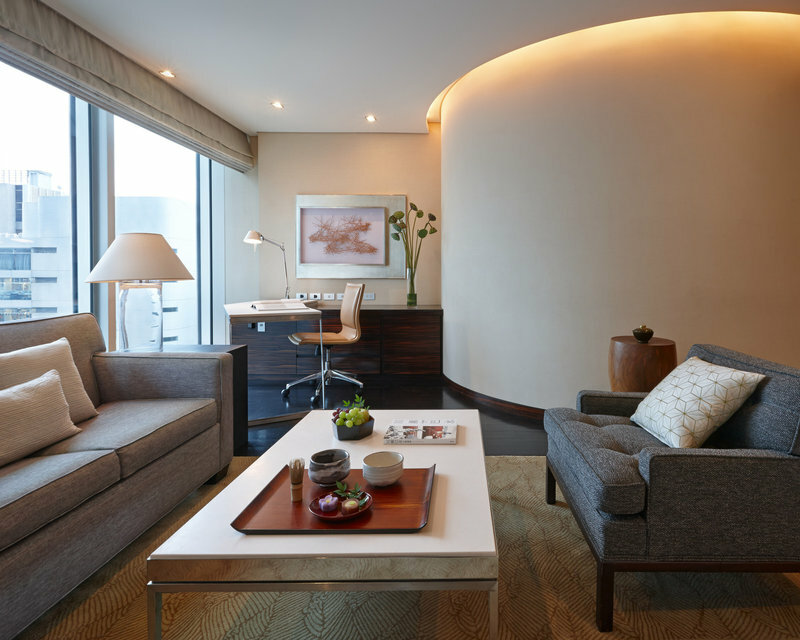 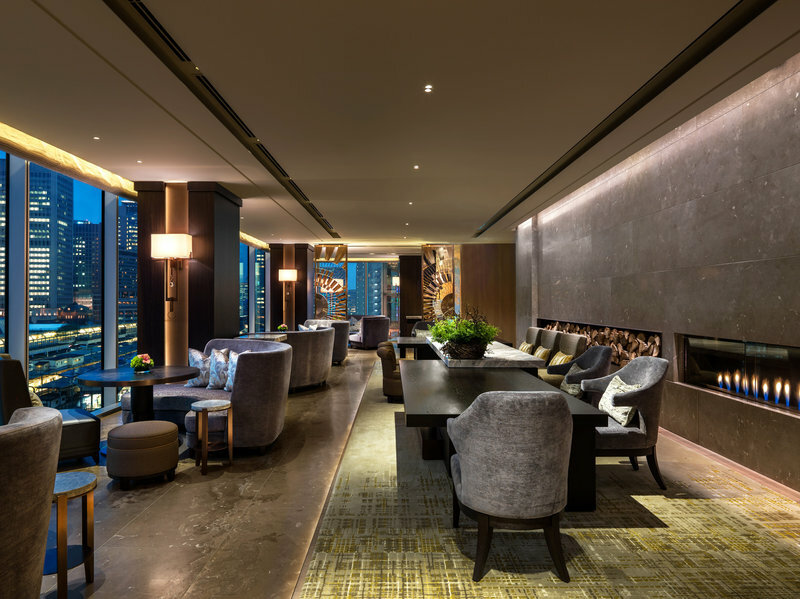 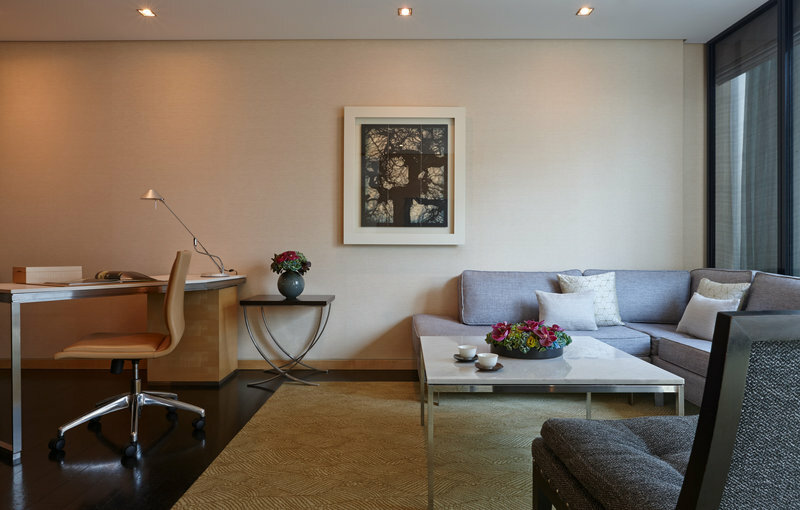 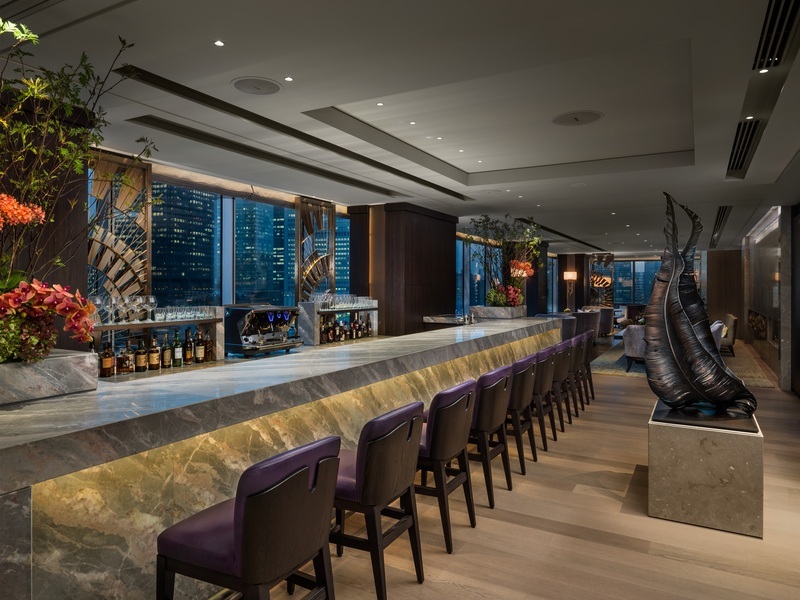 Directly connected to Tokyo Station, enjoy the openness and light of floor-to-ceiling windows in your remarkably spacious luxury hotel room or suites, with a 3D/Blu-ray built-in TV and accompanying surround-sound system and Bluetooth. 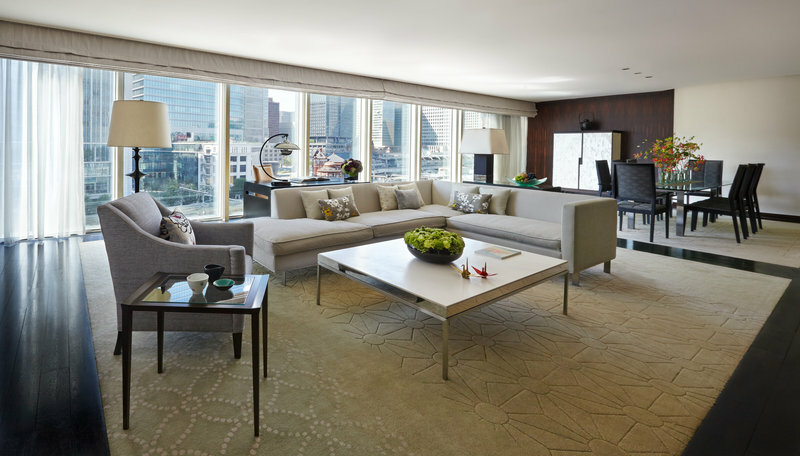 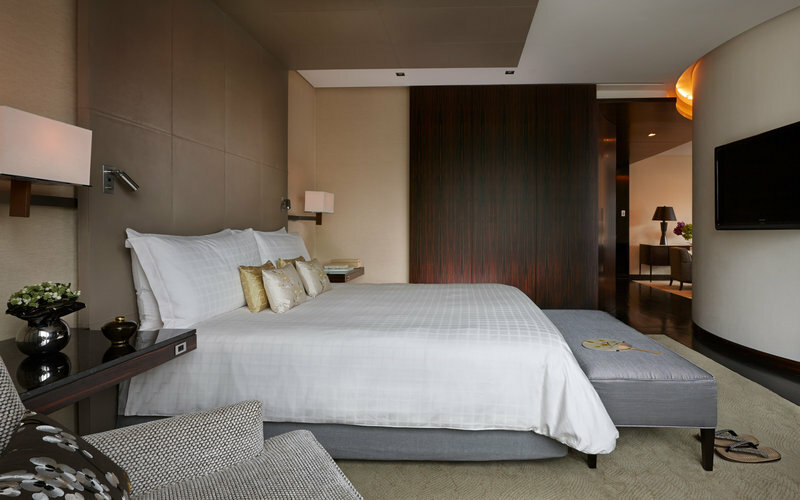 Each luxury hotel room features meticulous appointments and contemporary furnishings and is equipped to help your manage the competing priorities and demands of internaitonal travel. 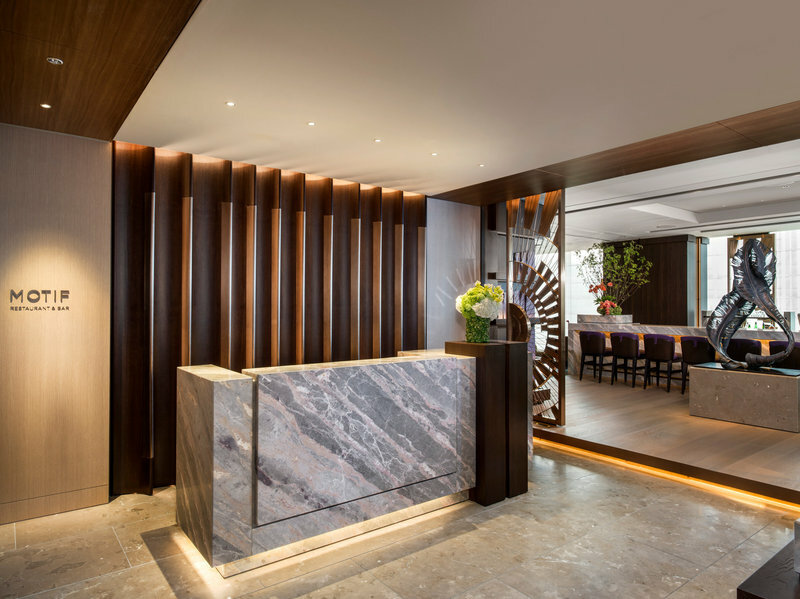 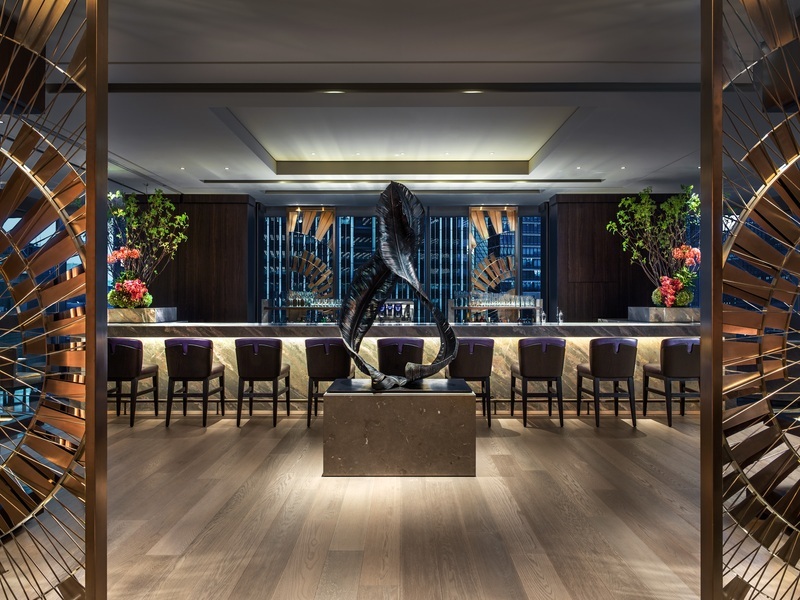 Hotel has MOTIF Restaurant and Bar which offers truly inspirational farm-to-table French cuisine, a gastronomic journey from early morning until midnight.